TOHS Choir performs at the Grace Cathedral in San Francisco on March 12. The TO choir students drove up to San Francisco on March 9 to perform “Requiem” by John Rutter. “We performed John Rutter’s ‘Requiem’ which is seven movements long, which is essentially seven songs and in total it’s like a thirty minute long piece,” said choir president Haley Hallman. They practiced the song nonstop since January to get ready for the performance. Choir started rehearsals for their recital back in November, but due to the destruction of the Woolsey Fire and the two weeks off from school, they lost a lot of time. 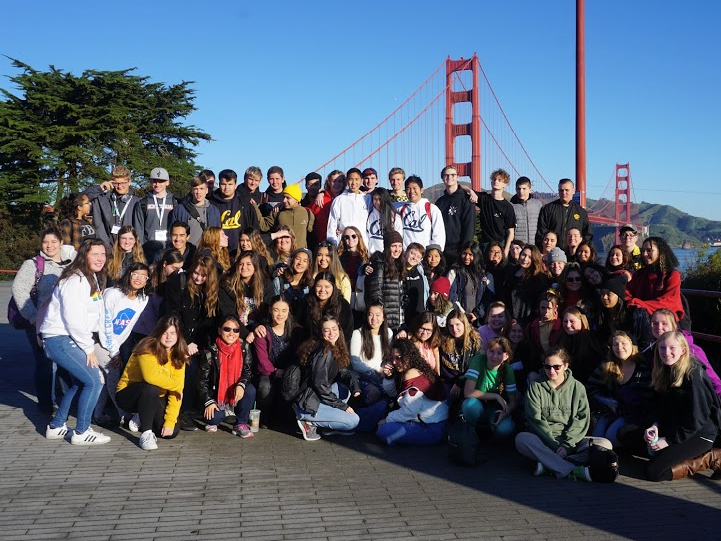 The class spent four days in San Francisco dividing their time between rehearsing and sightseeing. “We took a tour of UC Berkley… and then we visited Ghirardelli Square, Pier 39 the Golden Gate Bridge, and we did Alcatraz. So we did a lot of the major sightseeing stuff,” said Hallman. Alumni Emma Roth gave the choir class a personalized tour of UC Berkley, which was especially exciting for Hallman, who applied to go there for college. Everyone had a fun time on the trip, and Hallman’s favorite part was getting to talk to her classmates that she wouldn’t normally get the opportunity to talk to. “It was really great to get to spend a lot of time with the underclassman and get to know them better cause I know we’re a class of 60 kids and when you’re sitting in your section every morning so you don’t really get the chance to talk to everyone,” said Hallman. Choir also got to meet Dr. Sandra Snow, a prestigious director who ran the show. Dr. Snow is a renowned music teacher and director and the choir students had the opportunity to meet and learn from her. 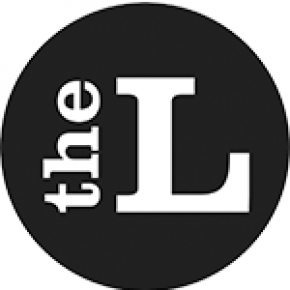 “I learned a lot from her about certain vocal techniques that we can apply to our singing,” sophomore Kyle Lobenhofer said. TOHS choir was joined at Grace Cathedral by students from the Raymond J. Fisher Middle School and senior church choir members from all over. The trip was a great inter-generational experience for TOHS choir students. “It was kind of cool getting to see all these older people who still had a passion for music and want to carry that out and are willing to travel for [the show] and stuff like that was really cool to see the different generations still appreciating the same thing,” said Hallman. Grace Cathedral, where the choir performed, is a large, stained glass church at the heart of the city. It is home to numerous artistic services like the choir show that TOHS attended. The trip was a great experience for the students who went, both for fun and to grow as choir students.